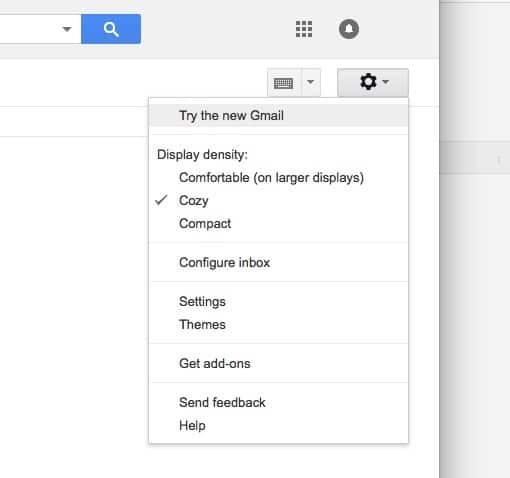 Gmail's new super-clean interface is ready for duty. Why bother? What’s new in Gmail? Our own Killian Bell has the in-depth details of the update, so I’ll just cover the highlights. The most noticeable is that Gmail is way less ugly. 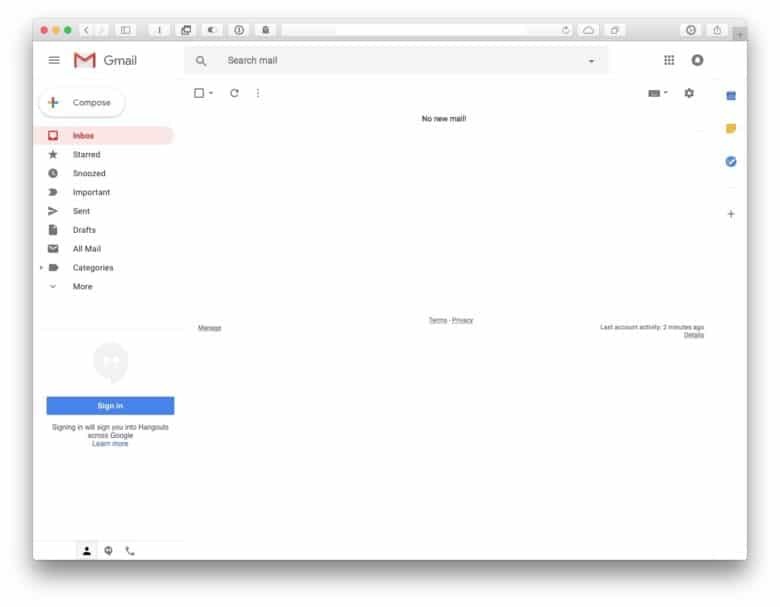 Back when in first launched, Gmail was the cleanest, most minimal webmail app around, but over the years it has added so much cruft that it’s now busier than your Great Aunt’s sideboard, the one that’s covered in lace doilies and china figurines. That’s not to say that Gmail has gone back to basics. The other big addition is a new side panel that lets you view your Google Calendar, your Tasks, or your Notes, right there on the main Gmail page. You see a cut-down version of each of these, and clicking on them takes you to the full version. You can also add other apps to this space. 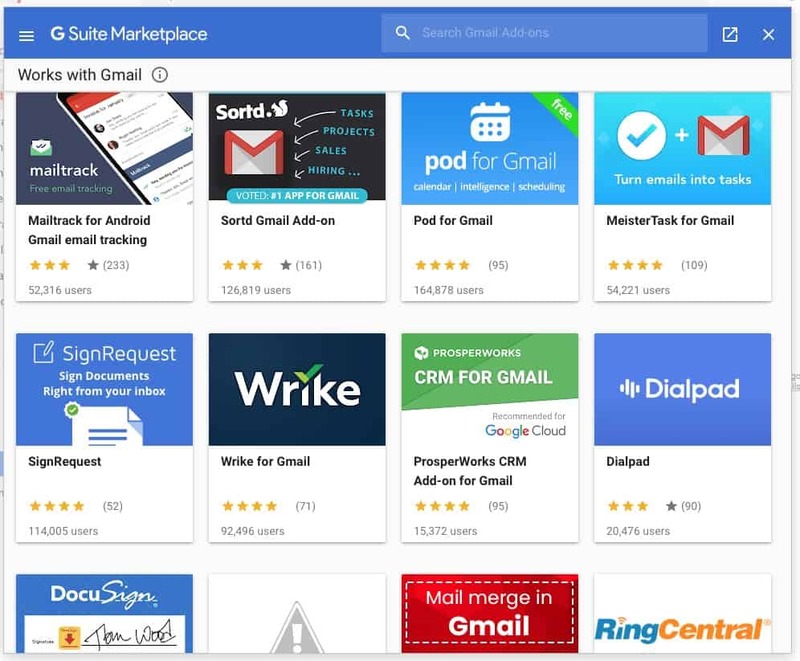 Click the + icon, and you’ll enter the G Suite Marketplace, full of such gems as the Hiver Gmail Add-On, or Raiser’s Edge NXT. It’s really, really exciting. Other great new features include Confidential mode, which limits what other people can do with emails you send to them, Smart Replies, and a new offline mode. There you have it. The new Gmail is way better than the old one, and if you have access, then you can change with a few clicks. Go check it out.